Fun New Tech Toy: iPhone users, start your Mastercards! 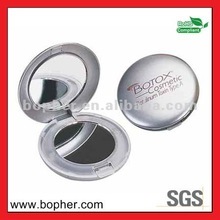 Does anybody out there remember the LED lit mirror compact from BOTOX Cosmetic ‘back in the day’, (as they say)? The fun and light-hearted silver LED light-up compact was really novel and unique for its time. nostalgia: the LED Botox mirror! Well, have no fear, the next generation of fun is here! 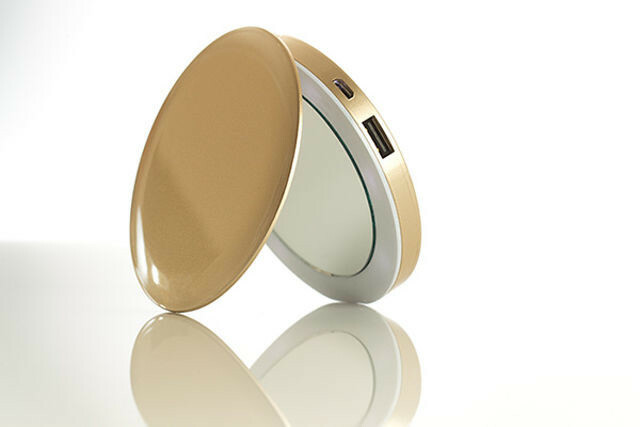 Check out the Pearl compact mirror charger! 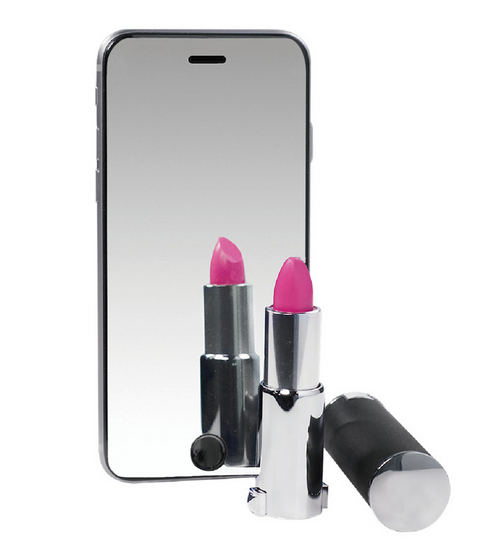 This cutie comes in a pretty gift box and provides a full charge for iPhone 6! It started off as a kickstarter, check it out here: Kickstarter Pearl. 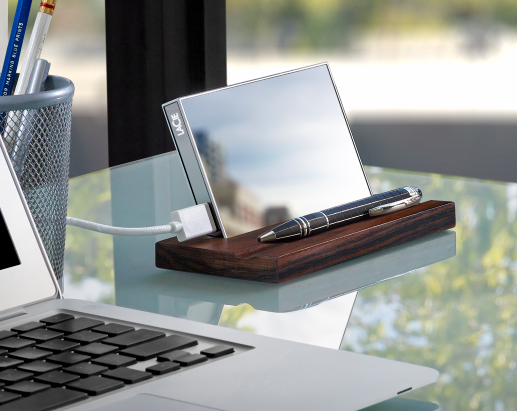 The Pearl: The best thing since, well… compacts and phone chargers?? I plan to jump on this product. We are multitasking all day long! Who wants to travel with a phone accessory (or beauty accessory, for that matter!) that doesn’t multi-task, too?